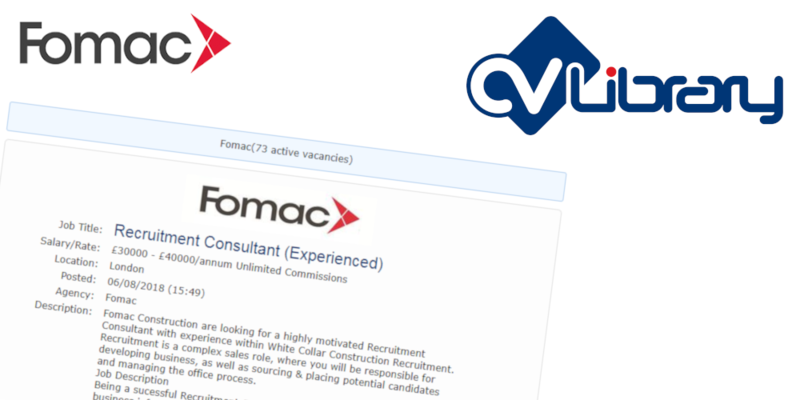 Check out the Fomac Construction CV Library page for a plethora of job postings across the UK. Jobs across many industries and areas available now. Currently we have over 70 active job openings ready for you to apply for. Over 70 jobs available today!